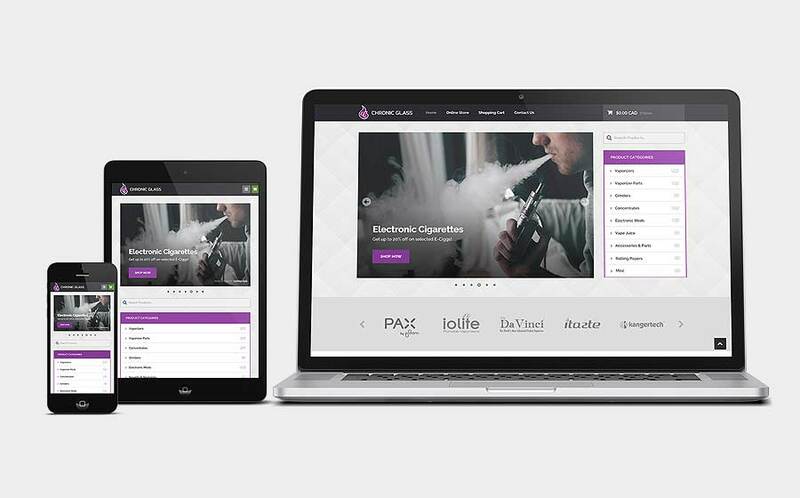 Chronic Glass Smoke Shop is a Canadian owned and operated business that sells high-quality glass, vaporizers, and electronic cigarettes. 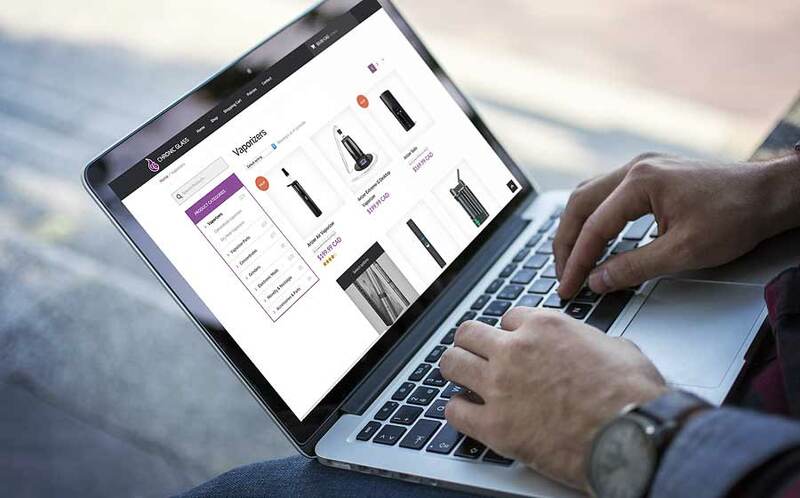 While operating a storefront to serve local customers in Vancouver, they also wanted to expand their company by making their products available online. I was approached and asked to see if I could come up with an eCommerce solution for their growing business. The goal was to create an online brochure that showcases all of their high-quality products. By going with a sleek, modern, and minimal design that's focused on presenting all of the products in the best possible way, we were able to make the content the number one priority on the website. The website was built on the popular WooCommerce plugin, which is powered by Wordpress. Creating this website involved creating a personalized theme and several custom templates that had to work seamlessly with WooCommerce. The website is also protected by a SSL Certificate from GoDaddy, and uses Moneris as an established payment gateway for secure credit card transactions. The website features a responsive design, meaning that elements on the page will transform to adapt to fit any screen size. 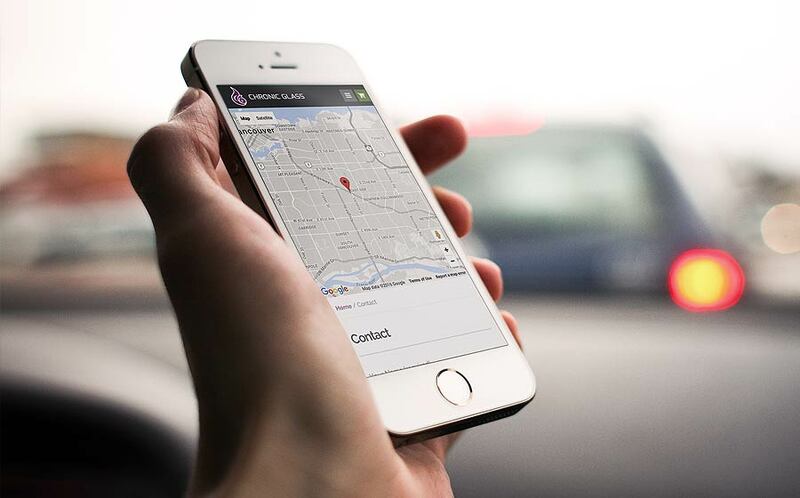 All pages and features have been optimized to work on every device. 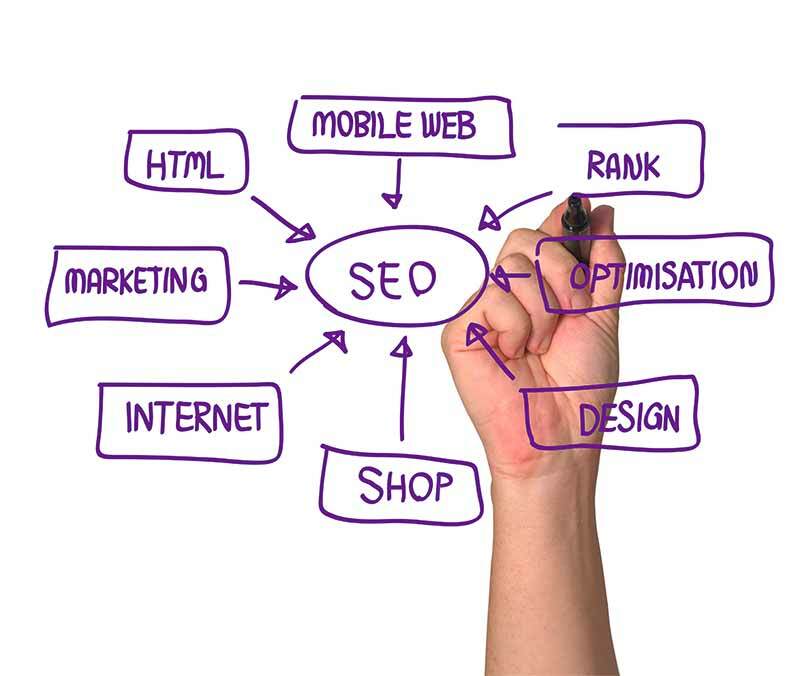 The website's pages were built with the best SEO practices in mind. It uses semantic, valid HTML and CSS code so that search engines can easily index the content of the website. Headlines and content are wrapped in the proper tags to signal their importance to search engines. The site also uses heavy internal site linking. All of this ensures that the website will maintain its high google ranking and continue to attract visitors online. This project was much more challenging than others, but when you have a great client to work with, it makes it that much more satisfying when we achieve the objectives that we set out for. There were some roadblocks that we faced along the way, but we were able to get everything up and running smoothly. I hope that their new website will lead to long-term gains for their company in the years to come.